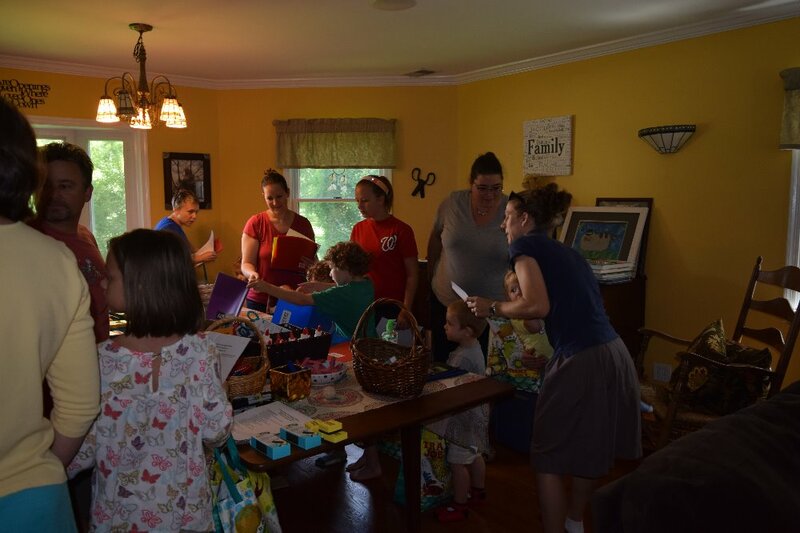 This August, Idylwood Presbyterian Church will once again be making a BIG difference for deserving kids when we participate in our 5th annual Jacob’s Backpack Brigade in memory of sweet Jacob Stanley Osman who lost a valiant battle at the age of 8 to adrenoleukodystrophy (ALD) and who would have just celebrated his 13th birthday. And this year we would like to extend our reach! It is an opportunity to put smiles on children’s faces! We will be providing backpacks, supplies and financial support for students at Lemon Road Elementary School and Kilmer Middle School who might have difficulty filling their school supply needs for the coming school year. With this small contribution from each of us… we can take that huge piece of stress off these kids and their families as they get ready for the Fall. Our church members, in conjunction with Eagle Bank and Trader Joe's, have managed to meet the needs of these kids for the past 4 years. However, the number of families in need is rising and we want to help more kids in more ways. So, we are looking for sponsors to help fund this effort. 100% of the funds will go towards assisting families with backpacks, school supplies, school trip fees, PE uniform costs and support of IPC's Powerpack Program which supports the same children by providing food over the weekends and summer months. Many many thanks for your consideration in making a donation to our efforts. No amount is too small. And you can also contribute by just sharing this post. We know that Jacob and his older brother Eric are proud of this effort and would like to see us aim for the stars! This year I will be investigating changing our status to a non-profit and what that might mean for us. If you know about this and would like to share some guidance... I'd love to hear from you. 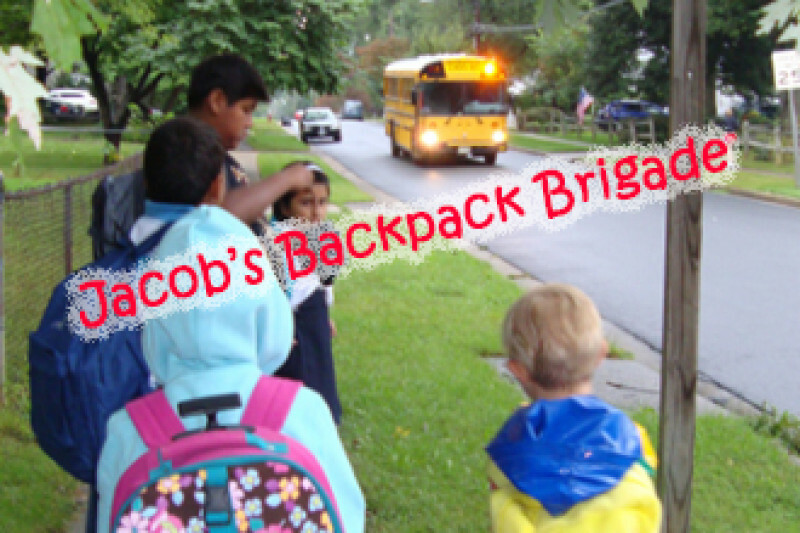 And finally, if you like a fun afternoon out and the opportunity to learn more about Jacob's Backpack Brigade, join us on November 18th for a Harvest Community BBQ at Idylwood Presbyterian Church (1 pm - 4 pm). All are welcome - suggested donation $3/person or $5/family. Just a fun afternoon with good food (Williards BBQ), good company and fun activities for the kids. I'll be in touch as more opportunities arise! 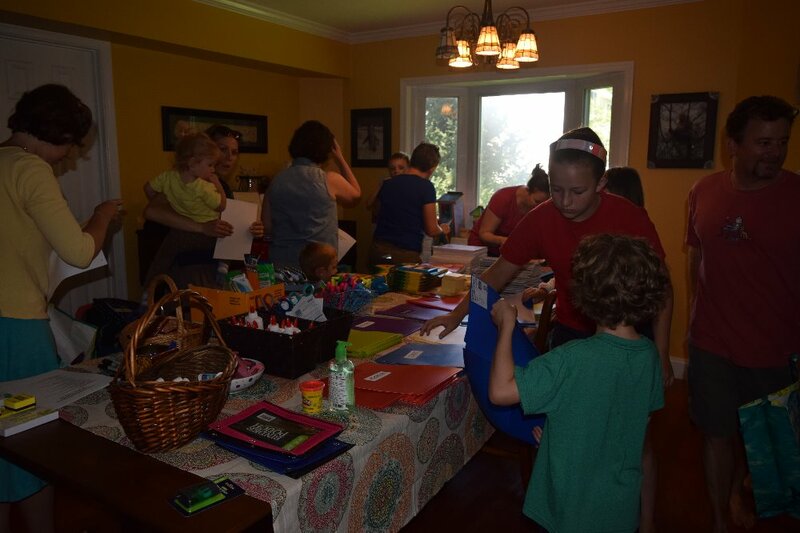 Well - yesterday was backpack assembly day for the Jacob's Backpack Brigade effort. Thank you to everyone who came out to lend a hand. We had at least 20 people of all ages who came out and got the job done in just over an hour. And at the end of the day, we were short just two sets of headphone (which I already knew about) and 3 yellow pocket folders! We also ended with a number of extra supplies that we will hold until next year or provide as the need arises. I also want to continue to thank everyone who has contributed to this campaign - both members of Idylwood Presbyterian Church who provided a lot of the supplies and to the great folks from as far away as Minnesota who have contributed financially. It has been awe inspiring and I am proud to be part of such an effort. 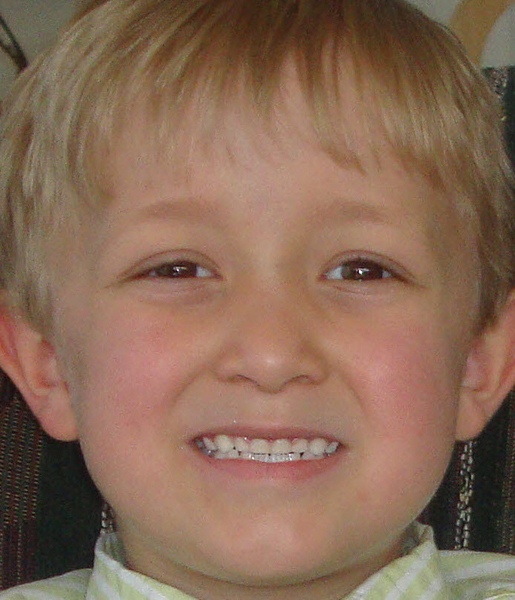 Our next project will involve Kilmer Middle School where Jacob would be starting his 8th grade year. I will be in touch as those plans develop. Well folks, with some direct contributions, we have managed to bring in more that $1500 which is fantastic and will allow us to reach more kids and their families. Eric and Jacob would be so proud. As an update, this weekend we will be gathering the remaining supplies and some new backpacks so that next Saturday, August 19 we can meet and pack the bags. If you are wiling and able to join us, please let me know and I'll update you with a location and time. I also am awaiting information from Kilmer about opportunities to help students there. I will provide an update when we've decided what direction we will take at Kilmer. And lastly, we will be meeting with the PowerPack Committee on August 20th and I am hopeful that we can add at least one more elementary school to our efforts this year. Thank you to everyone for your generosity and for sharing this effort. We can already do so much more than we've done in the past 4 years. I will definitely send updates to let you all know about the lives that you have touched.